If you already use our ordering platform, you'll know that it's costs nothing for eyecare professionals, because we develop strong relationships with the best suppliers. The platform is designed to make your product ordering process more streamlined, accurate, and accessible. 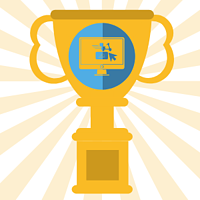 Better yet, if you're using Uprise for your EHR and Practice Management solution, you can order from our award-winning platform within Uprise. 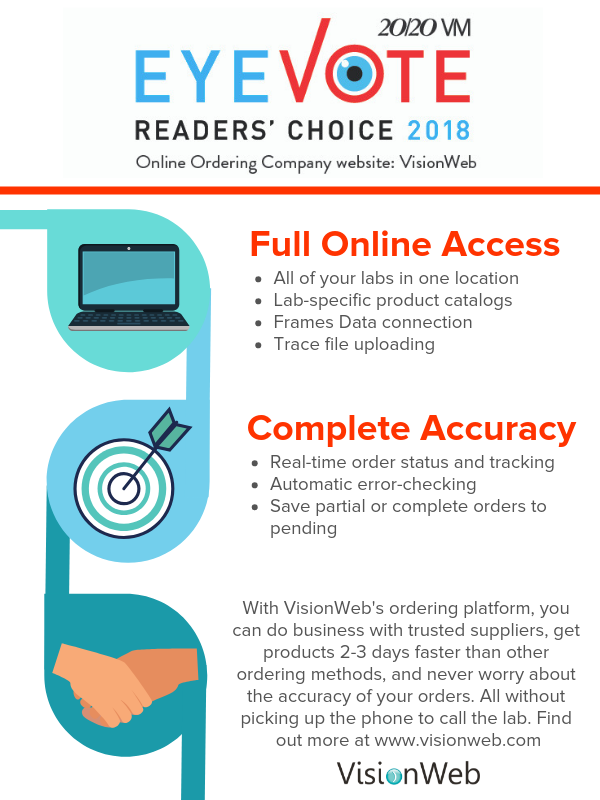 If you're interested in the full list of benefits to ordering your ophthalmic products online, read our free ebook.